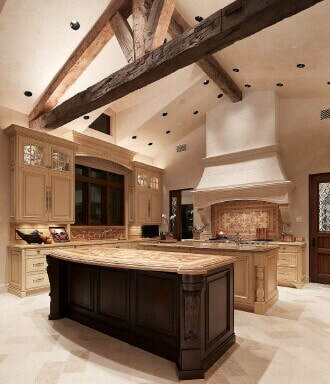 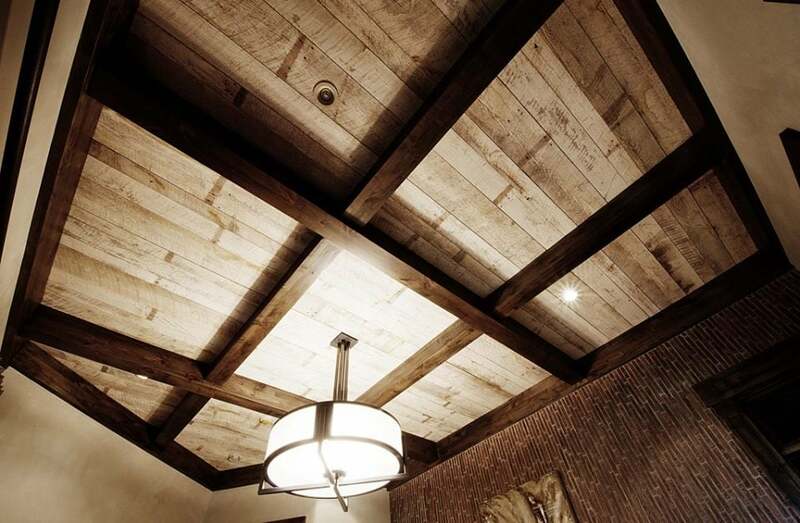 These beams come in a variety of sizes and are shipped in from all over the country. You can reuse these in your own home in the ceiling, or we can cut them down to be used as a mantles. 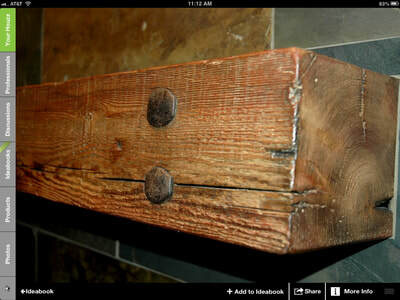 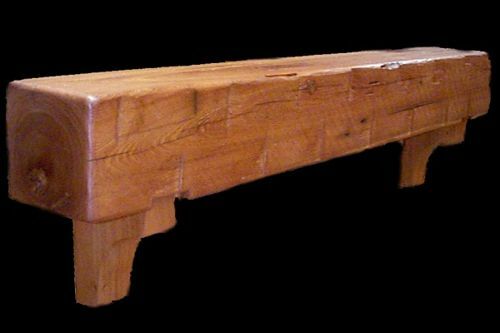 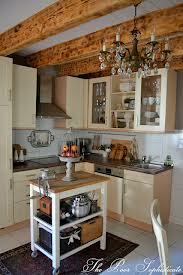 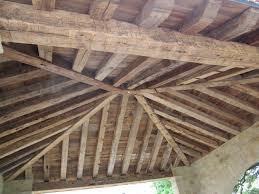 We also can recreate these beams from pine or fir. We hand hewn them ourselves and spray them with an aging spray to customize the shade of the wood...either Brown, Grey or a mix of both. 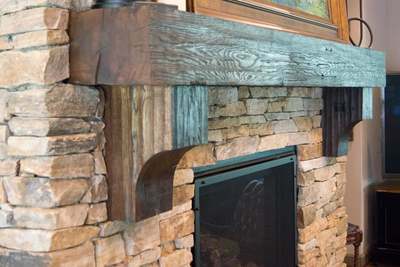 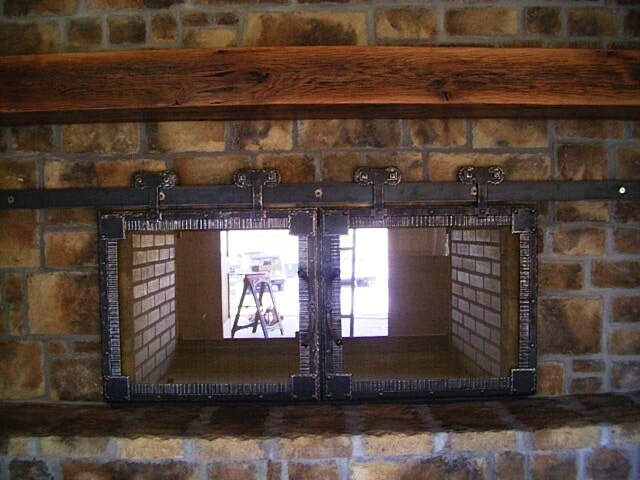 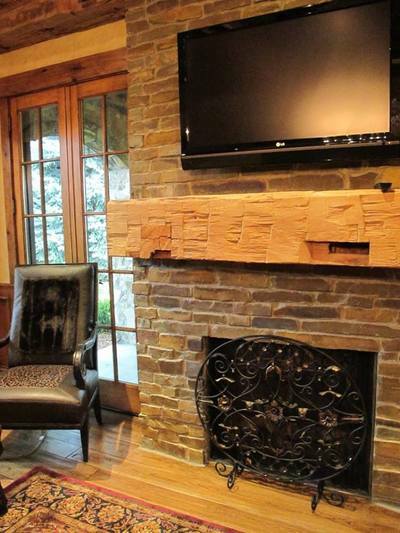 Our mantles can be cut to size to fit your project. 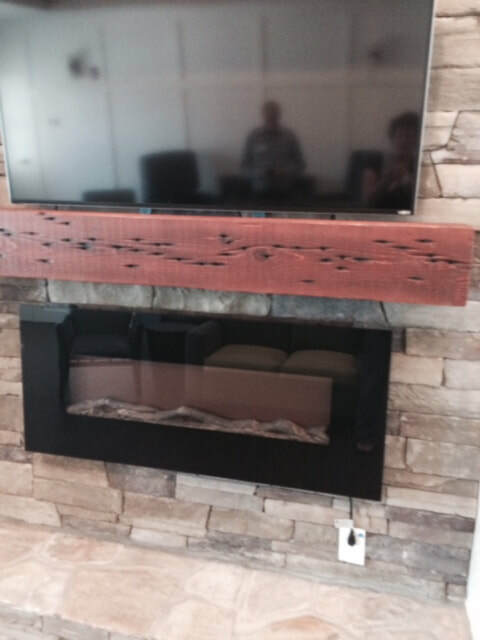 We can cut your mantle to whatever spec you need and pricing is determined on the wood you would like, the size of it and more.